Foreigners in China are often unsure of the rules around part time jobs in China. This is particularly important for those on student visas, for whom rules and regulations seem to be non-existent or based on hearsay. Recently the Chinese Ministry for Education stated a desire to allow certain kinds of part-time work for international students nationwide, in a bid to make studying in China more attractive. In Beijing and Shanghai, it has long been possible for students to undertake part-time work or internships off-campus, as long as they obtain prior approval from their university and local entry/exit bureau. Overseas students all over China now have that same privilege. Most important is the contract. This should outline the agreed work, with a particular focus on the part-time aspects such as which days or hours are expected of you. The contract must be submitted for approval by the overseas student’s office of your university, to be evaluated for correctness, safety and legality. After approval, your university will issue a release letter which states that your university agrees to you undertaking the part-time work that you have found. The letter, along with the official contract, must be submitted to your entry/exit bureau where a work permit or stamp is given, which allows you to demonstrate legal working status if required. Once this has been completed, you can undertake any part time job that fits into the scope of the agreed contract, with that single employer. Any other work is not allowed. Certain part time jobs will not be permitted. If the work will interfere with academic progress (e.g. night club work) it probably won’t be allowed. 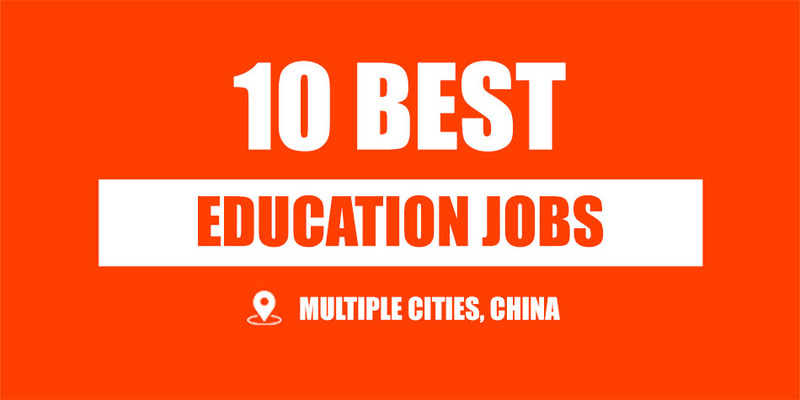 A typical part-time role in China would be in English teaching or an internship for a professional organisation. As well as this, most universities will only permit up to 8 hours of work per week. Anything more would be considered too much. 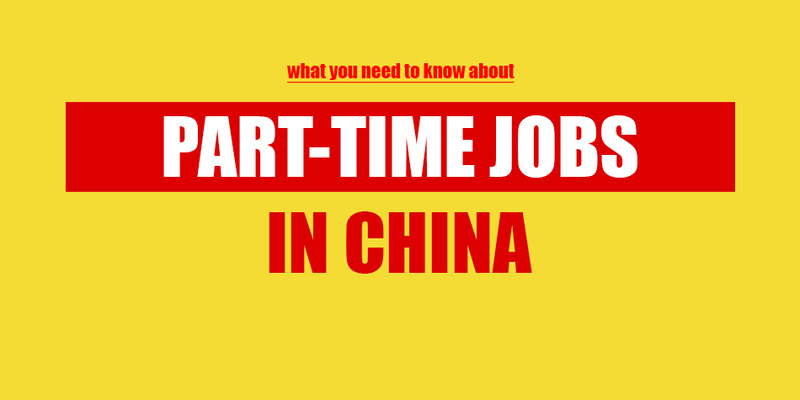 There are many ways to find part time jobs in China. Often among overseas student communities there are known employers with options for part-time work, so word of mouth can help here. Another channel where part-time jobs can be found is through WeChat Job Groups. There are also various websites available for finding part-time work, particularly internship positions, but keep in mind that sometimes these are only available to Chinese nationals. With the part time work rules being made clear at the national level, it’s now possible for anyone studying in China to find legitimate work in their spare time.